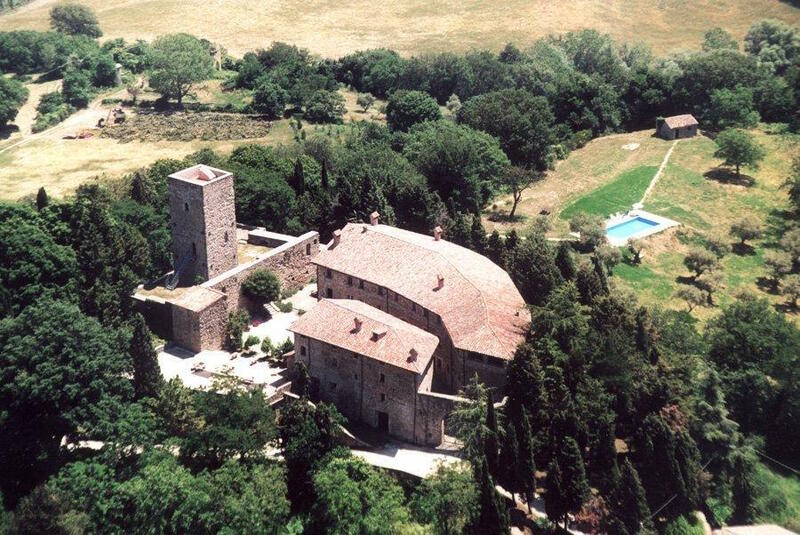 How about spending a night in almost 1000 year old castle in lovely Umbria area? 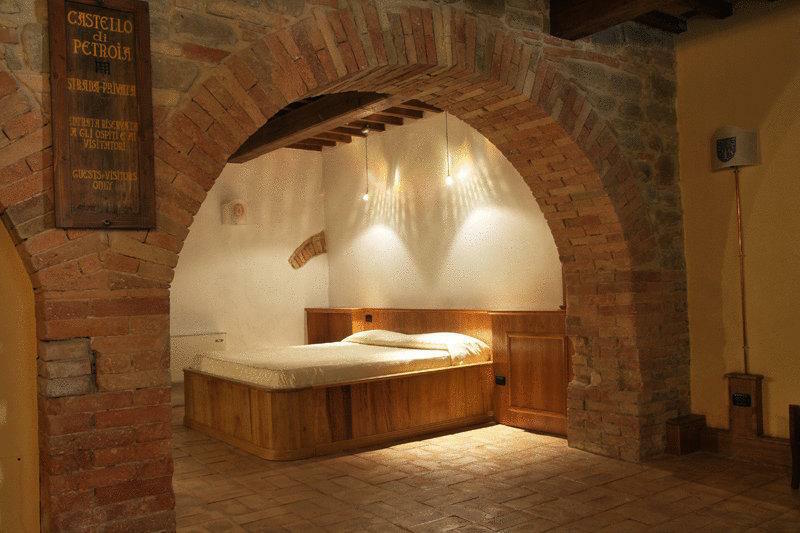 Castello di Petroia has been carefully preserved so now you have a chance to stay among the walls that saw many historical events. 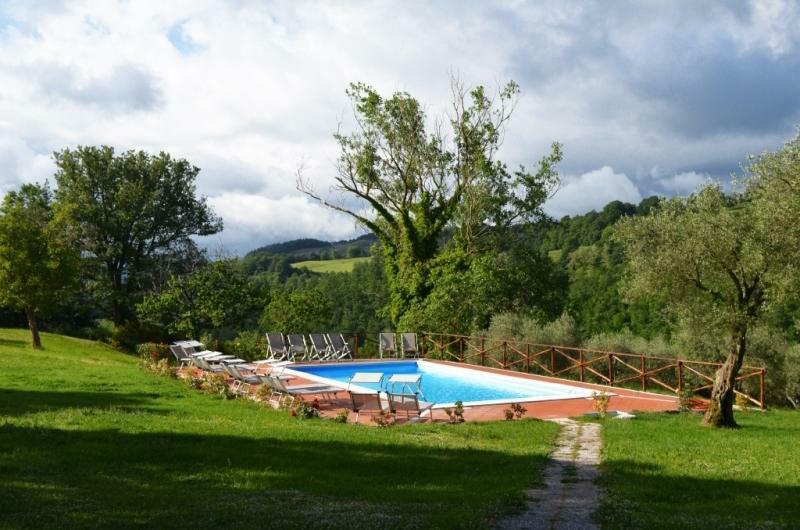 And here you can live like a royalty – beautiful room, swimming pool, and exclusive meals will be waiting when you’ll come back from your walk, horse-ride or truffle hunting(!) Worth every penny!